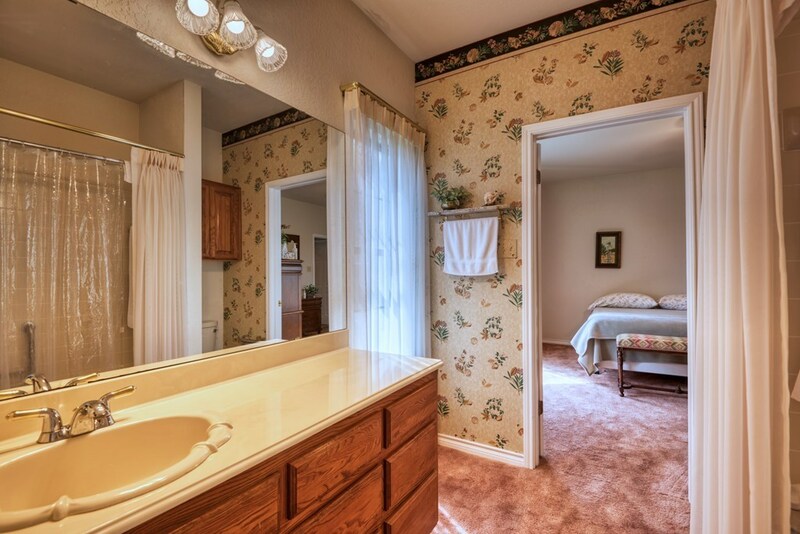 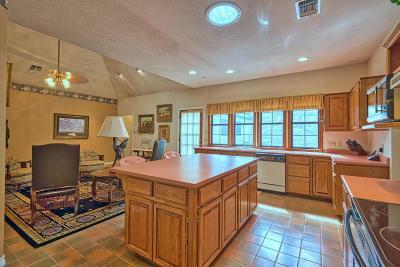 Grand custom built, one owner, 3 bedroom, 2.5 bath home with two living areas & study. 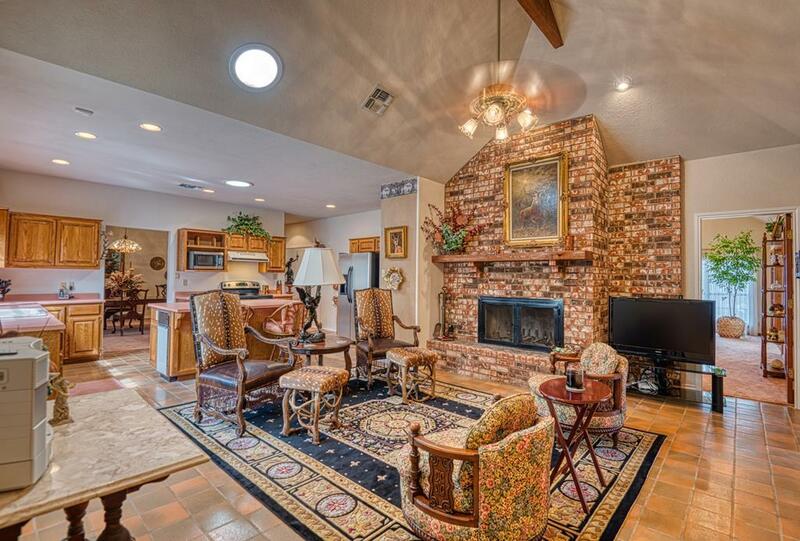 This home has no shortage of space from the large living area with its stunning masonry fireplace to the spacious kitchen that is open to the den. 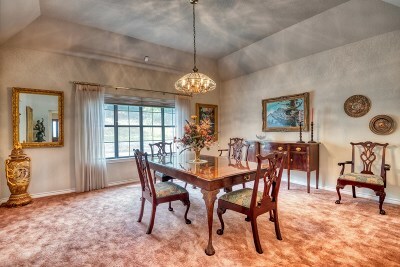 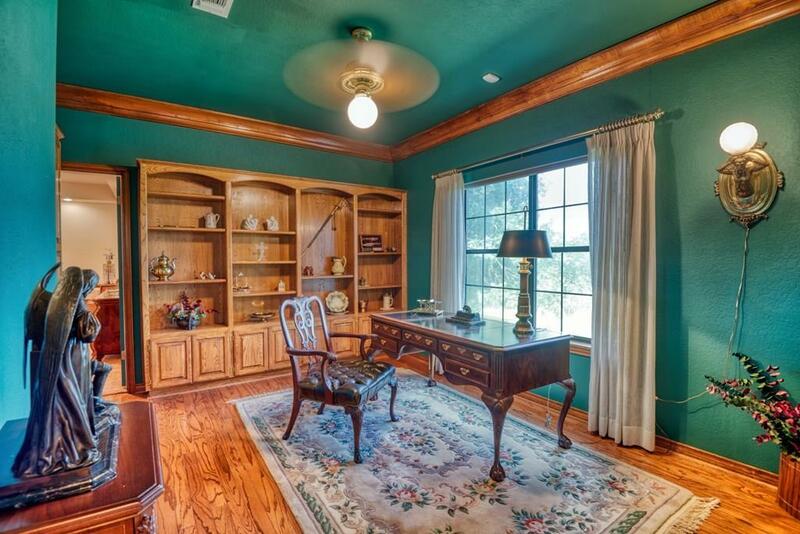 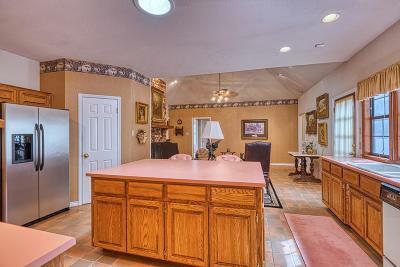 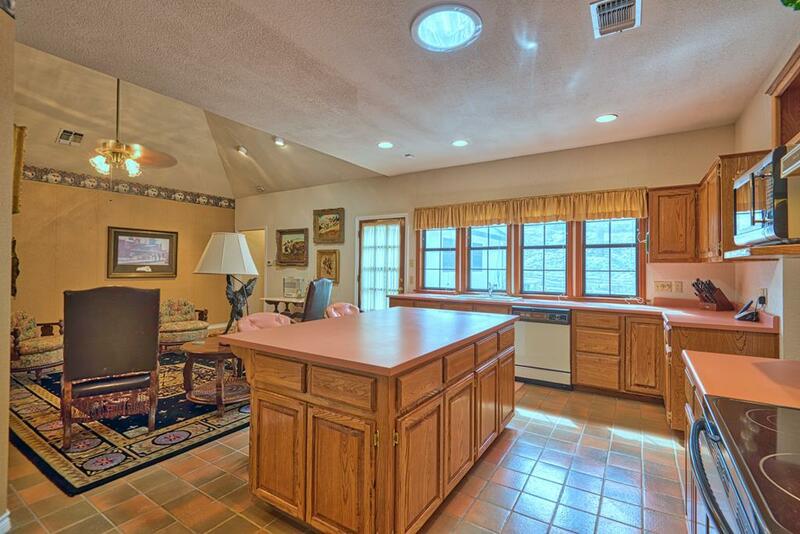 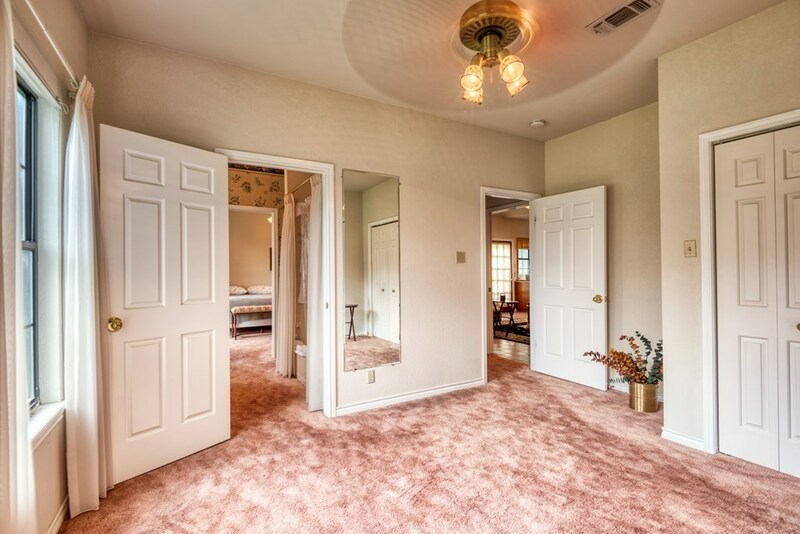 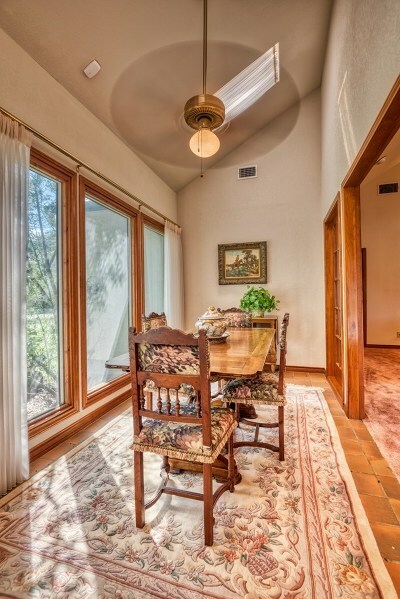 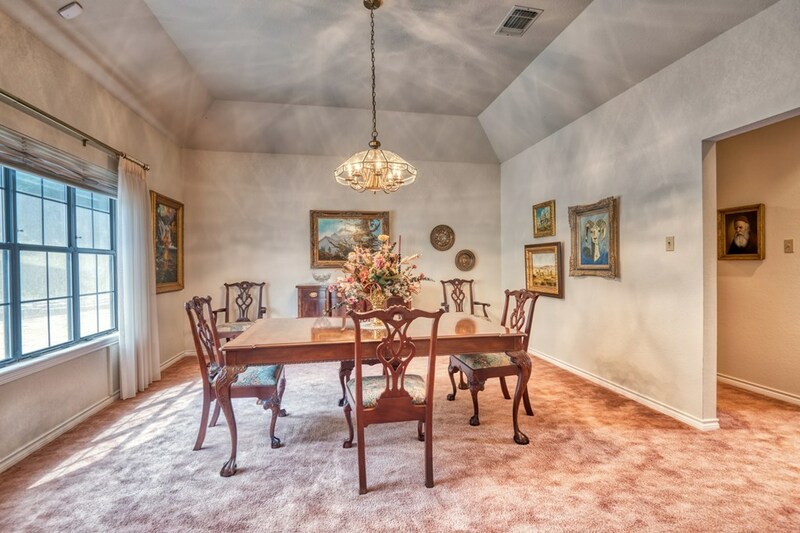 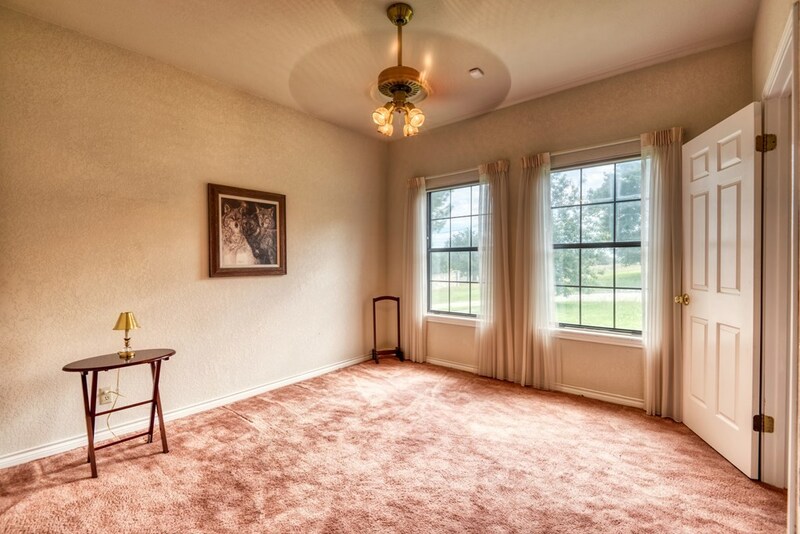 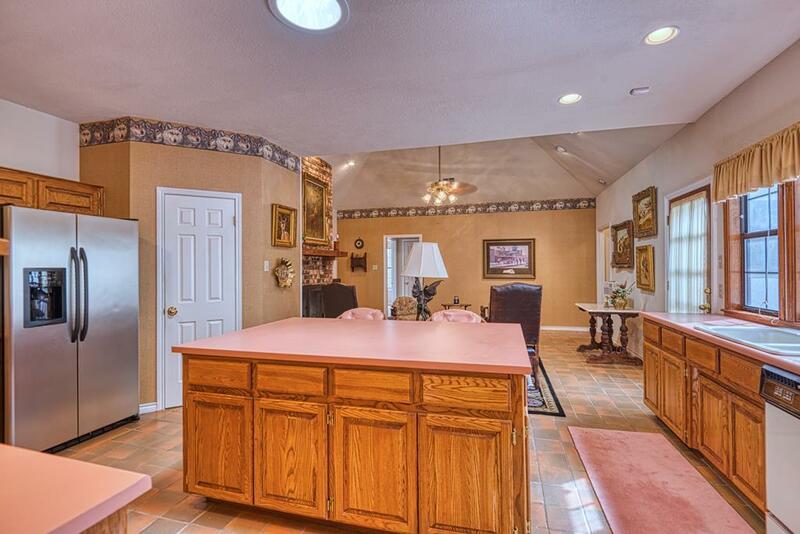 The sizable dining room adjacent to the kitchen makes this a perfect home for those that like to entertain. 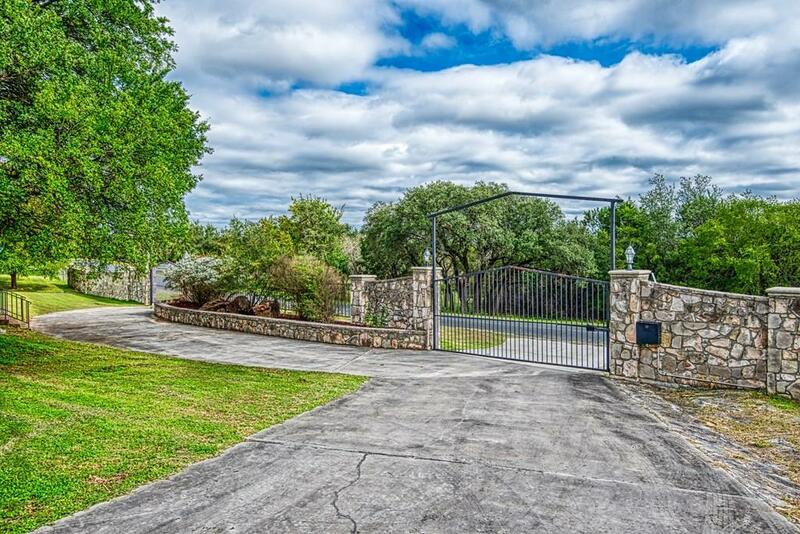 Outside you will find a horseshoe drive with a double gated entry through the partial stone wall. 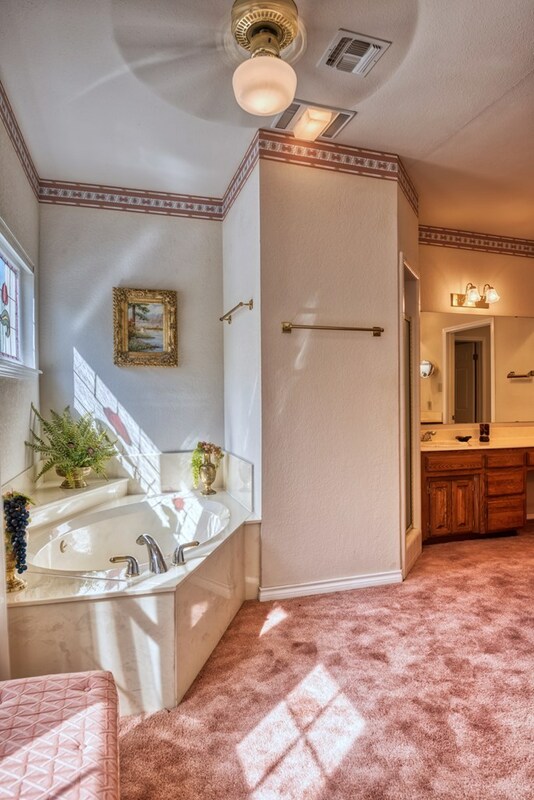 There is a custom built creek that travels underneath the landscaped walking bridge before exiting the entry wall. 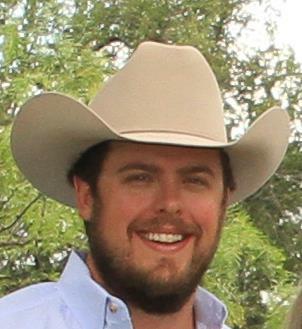 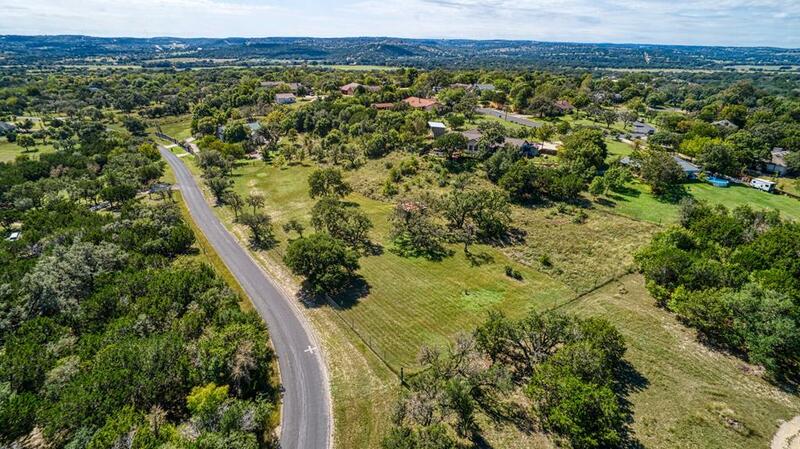 The five acres of gently rolling land would be excellent for those who like to take walks or ride horses. 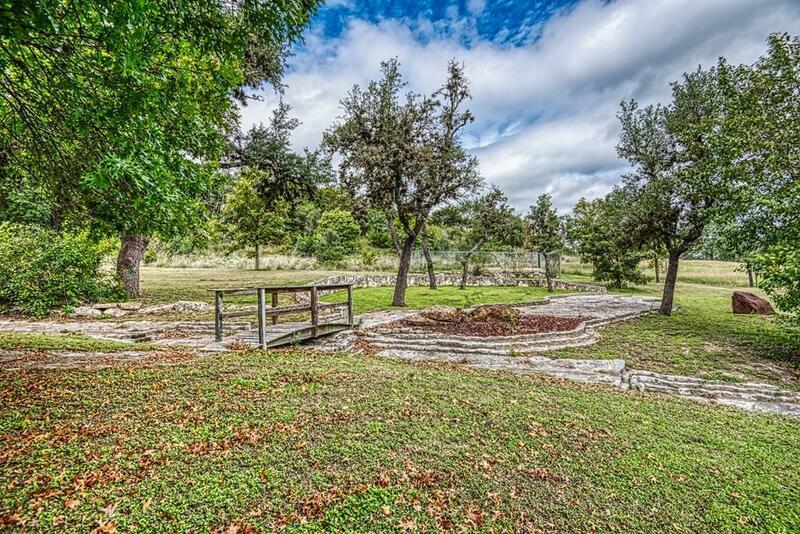 There is a shed on the property that could be used for a variety of options. 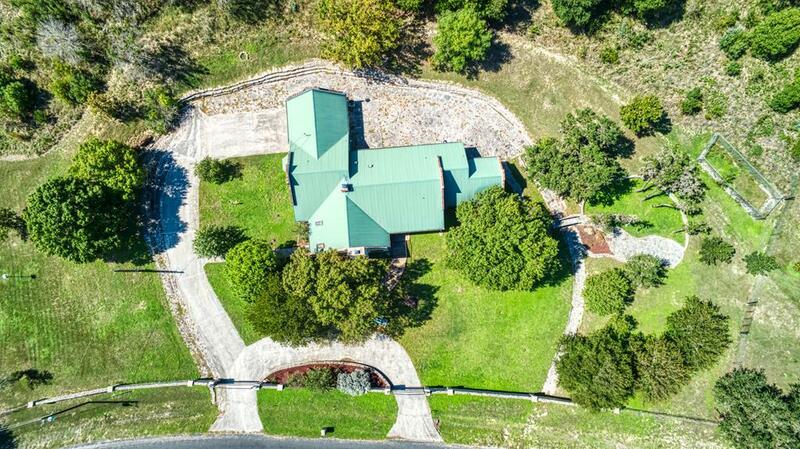 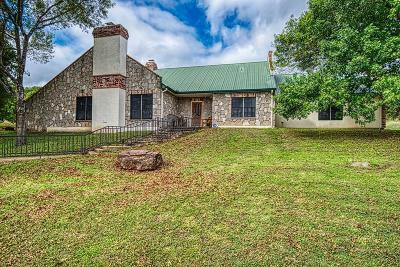 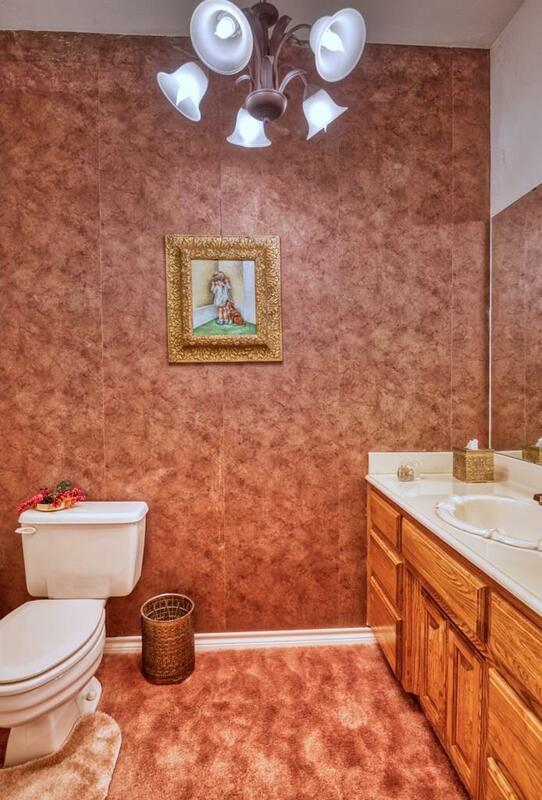 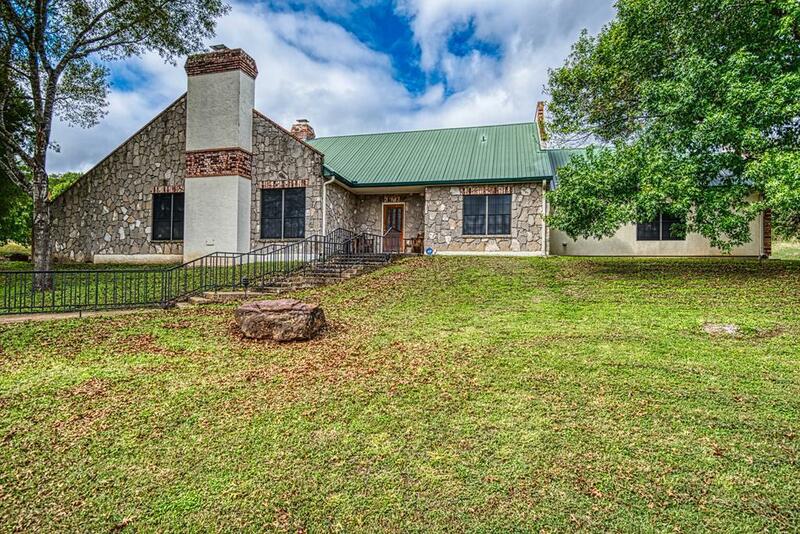 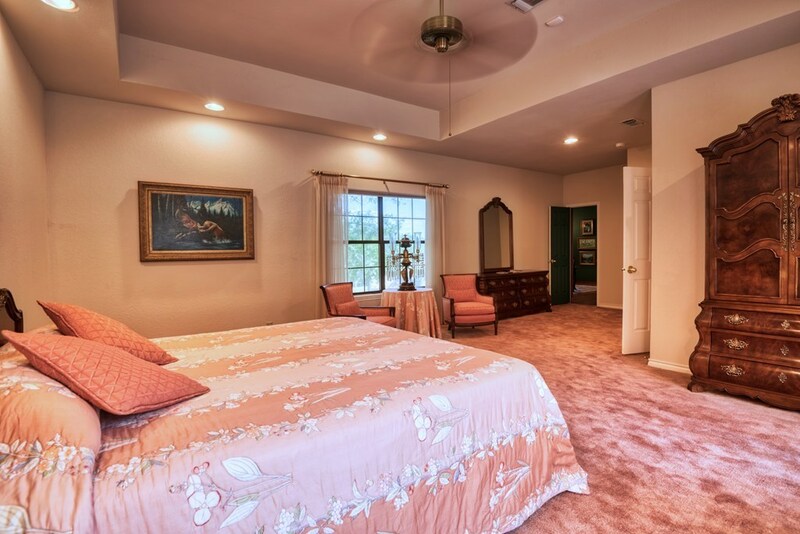 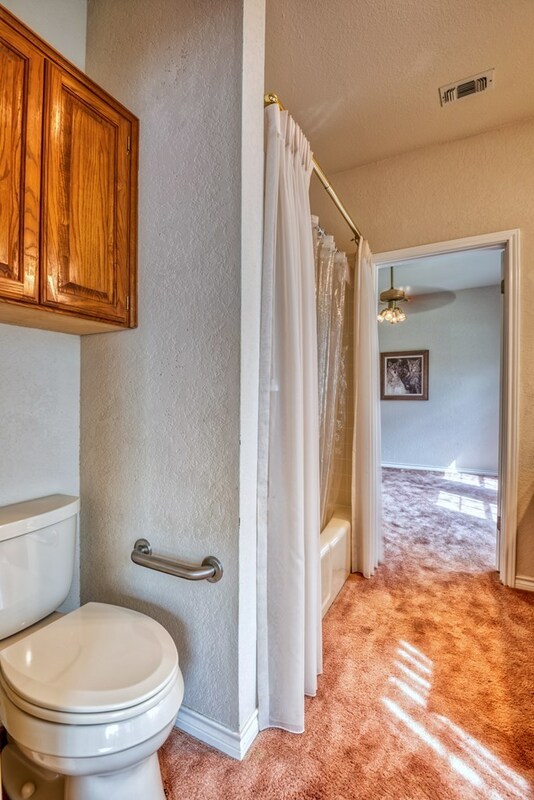 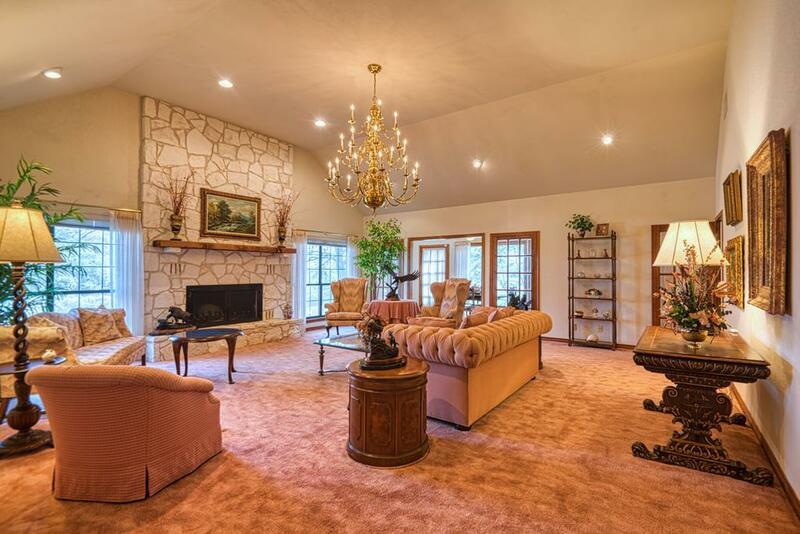 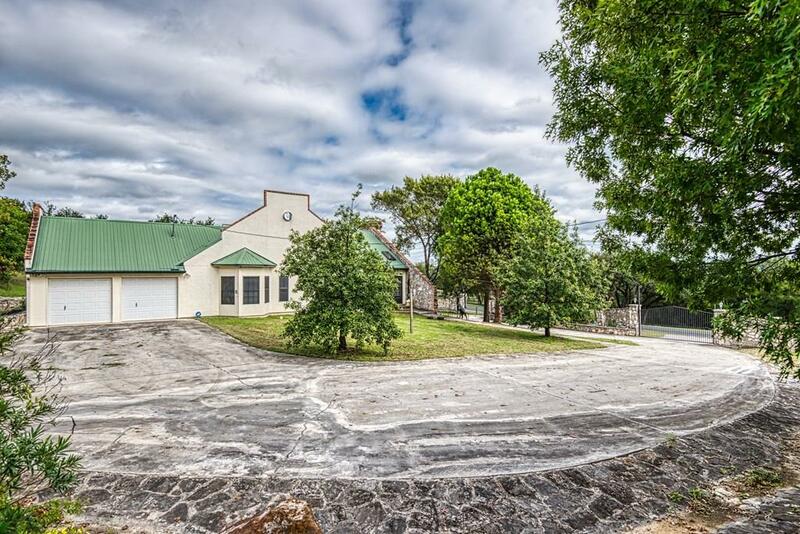 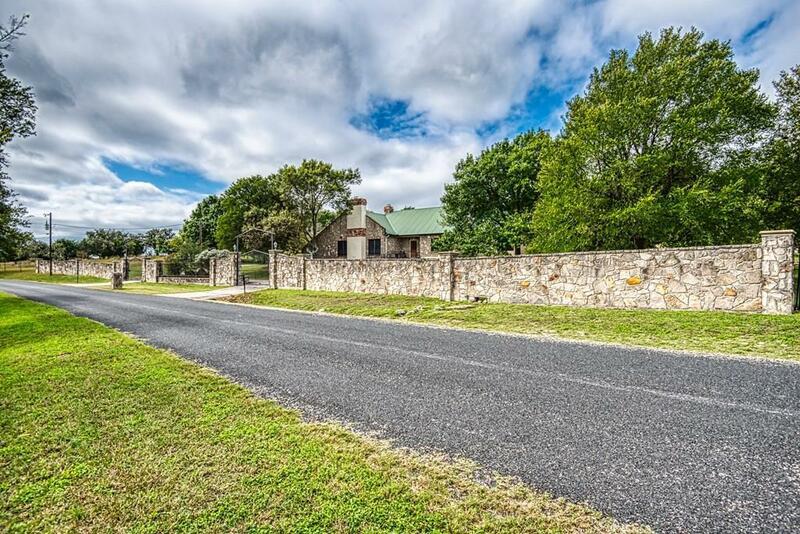 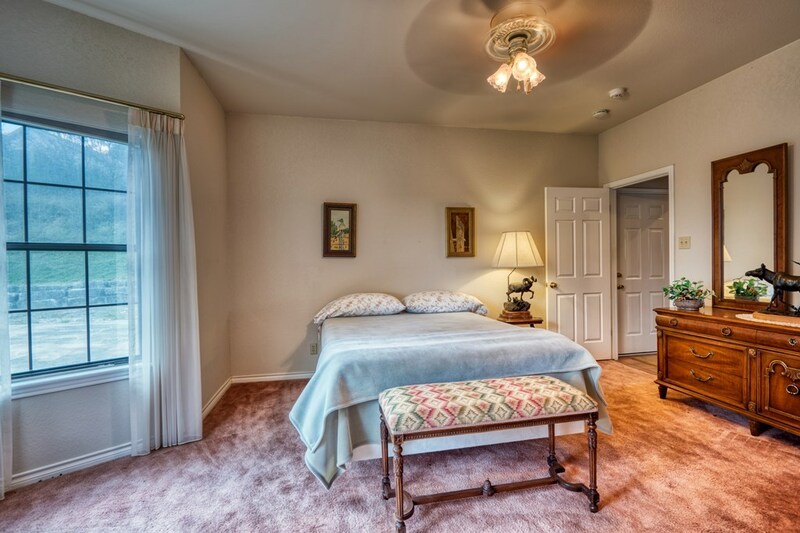 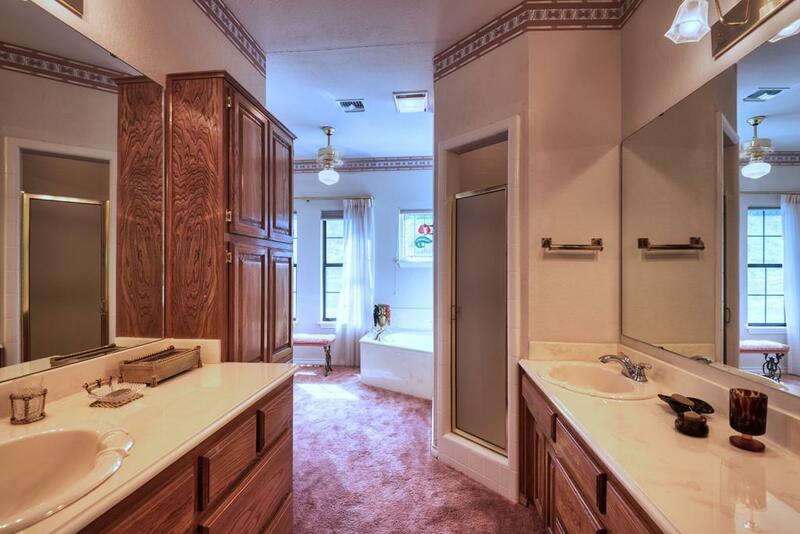 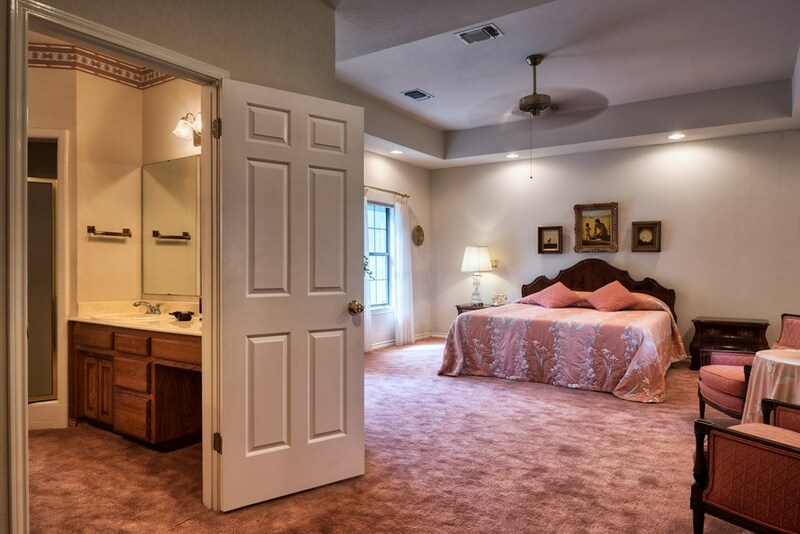 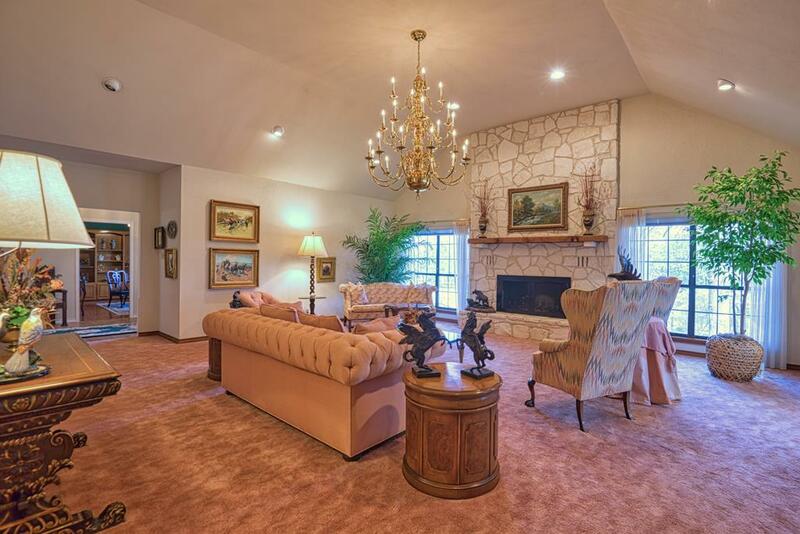 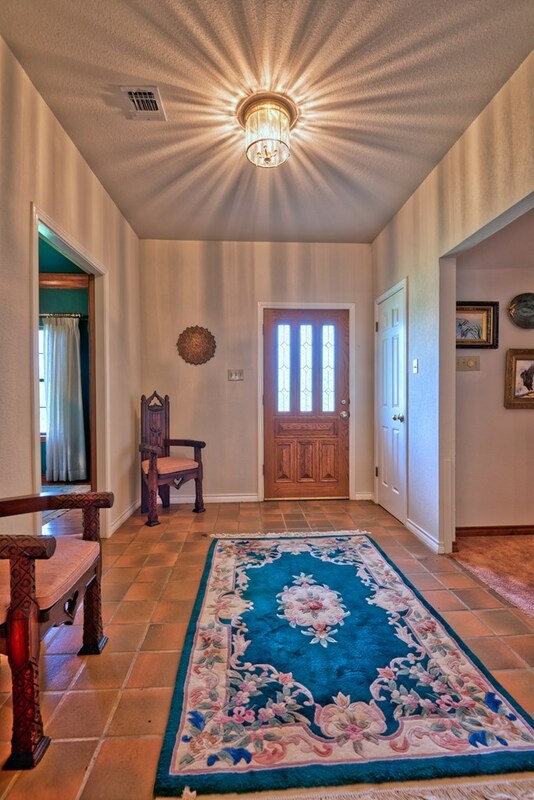 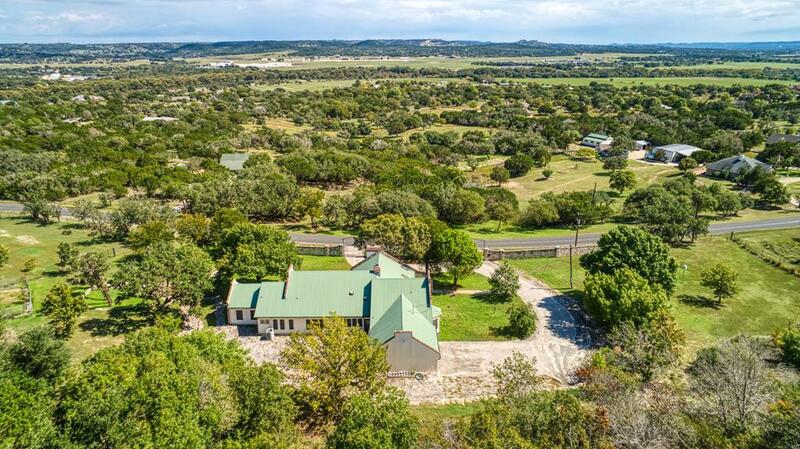 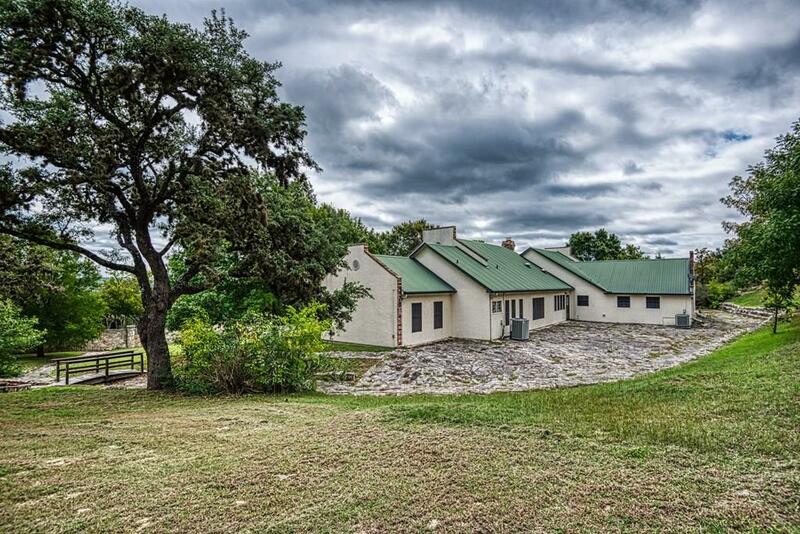 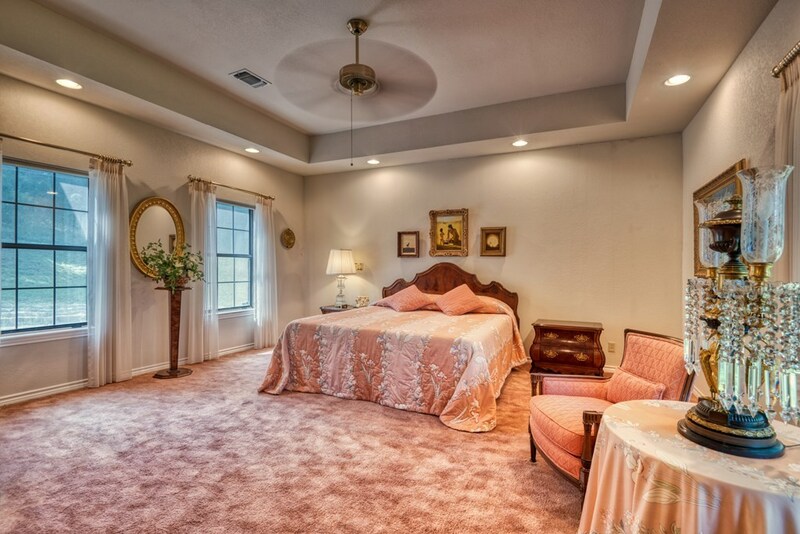 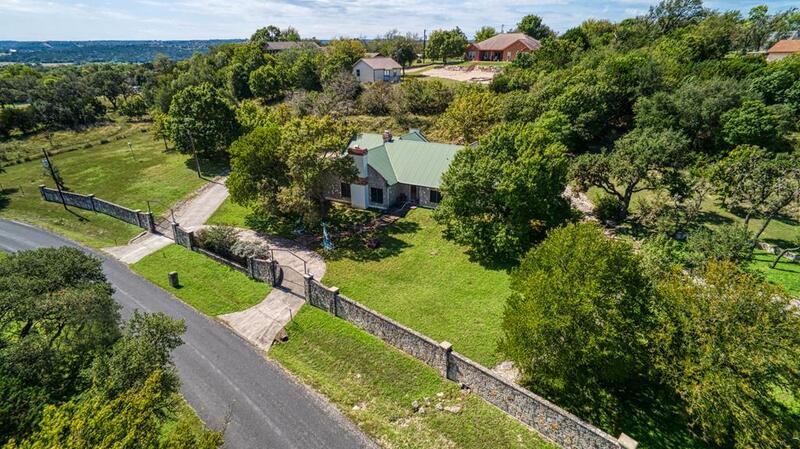 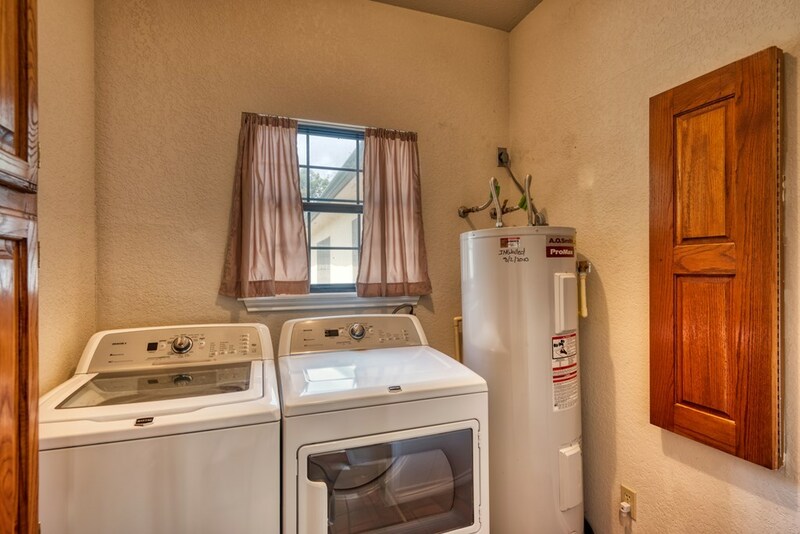 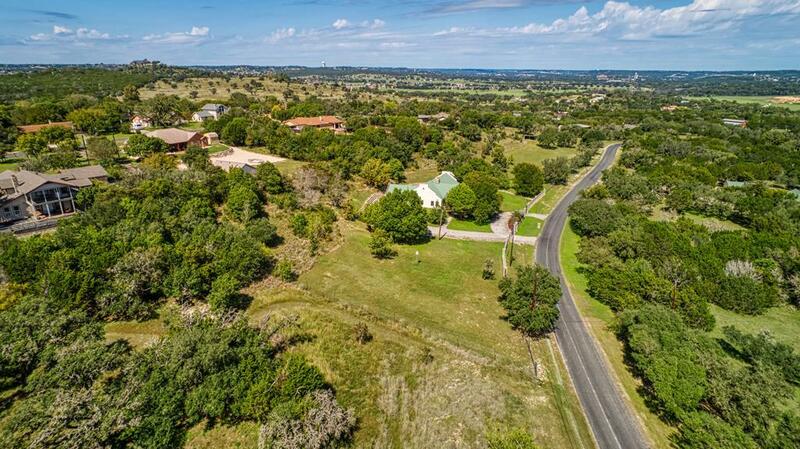 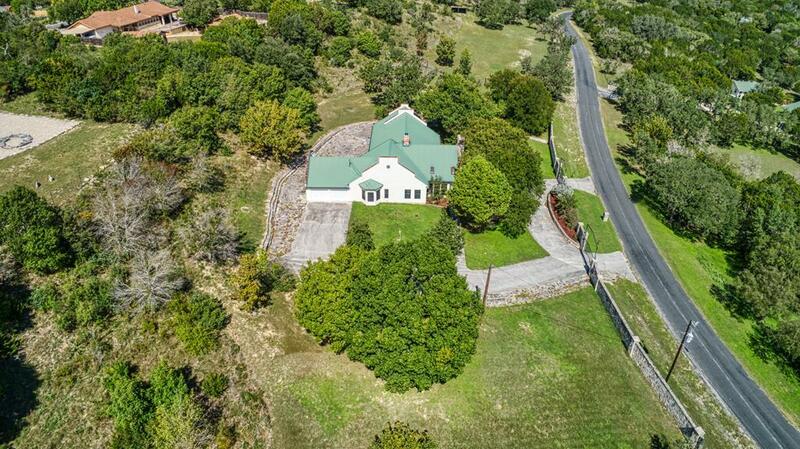 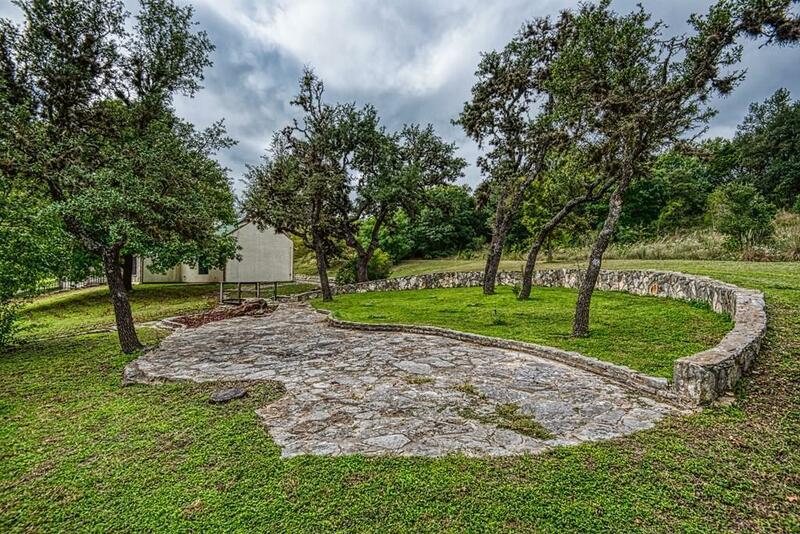 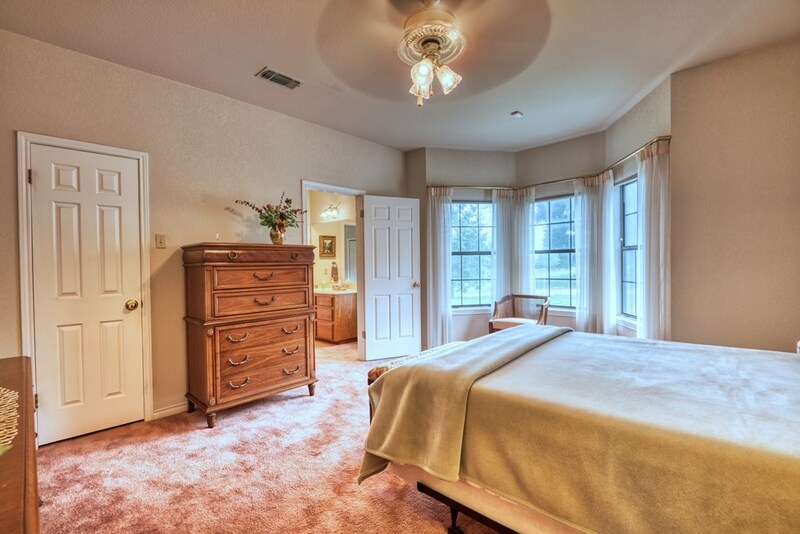 Property is located just a few miles from Kerrville.